My first experience at the 3HO Kundalini Yoga Festival Asia 2012 has been a celebration of love, fulfillment and deep spirituality. 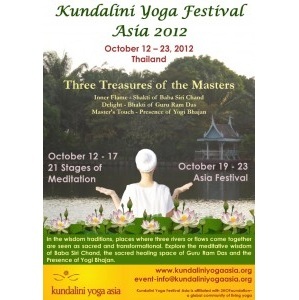 This was the fifth festival to be held in Bangkok, Thailand bringing together Kundalini Yoga communities throughout Asia in Thailand, Singapore, Vietnam, China, Cambodia, Indonesia, Australia, New Zealand, Taiwan and Malaysia, as well as those from France, Germany and Canada to have shared experiences through deeper connections and a commitment to living healthy, happy and holy. 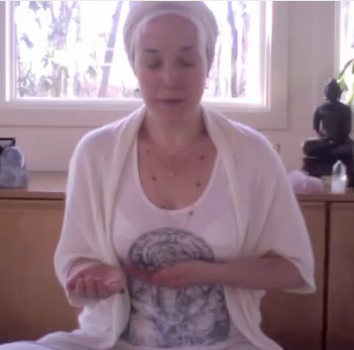 I was touched by the far-reaching effects of Kundalini Yoga around the world. We were a mix of different cultures, languages and nationalities and yet because of the common unity within us, we all shared the same heart. It was also a time filled with laughter and dancing together with innocence and joy. The festival started with The 21 Stages of Meditation which was held in Asia for the first time. With The 21 Stages of Meditation, Yogi Bhajan gave us an experiential guide to discover our real self beyond the emotions and commotions of life and to being able to express our true self in an authentic way. It was an advanced meditation practice and to find out more, The 21 Stages of Meditation book is a valuable resource for deeper understanding. After The 21 Stages of Meditation, we continued with a three-day healing meditation based on the theme of this year’s festival – Three Treasures of the Masters: “Inner Flame – the Shakti (strength) of Baba Siri Chand,” “Delight – the Bhakti (healing) of Guru Ram Das,” and “Master’s Touch – the Presence of Yogi Bhajan.” Our teacher, Sunder Singh, KRI Coordinator of Teacher Training Asia invited us to understand the treasures of Baba Siri Chand, Guru Ram Das and Yogi Bhajan that offer healing transformations. The Shakti of Baba Siri Chand is a process we go through to initiate an opening and remove any challenging blocks to our energy flow which we can find difficult. However, once we open the door and step through, we are then able to sustain ourselves with Bhakti energy as we enter the sacred healing space to receive the blessings of Guru Ram Das. The Master’s Touch, the presence of Yogi Bhajan initiates to bridge the gap between us and our consciousness. 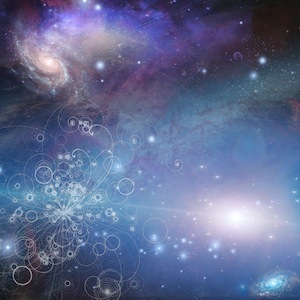 Through this practice we will embody the touch of the Masters so that we may serve in the Aquarian Age. This was a deep and profound spiritual experience for me as I found the first two days challenging and frustrating but on the third day, I felt immensely rewarded and transformed for accepting the treasures. Aside from the two major meditations, we had a comprehensive program to choose from including “Super Health,” “Happy, Healthy, Holy Home,” and “Being and Serving in Community” with international teachers, Hari Charn Kaur (KRI) and Guruka Kaur (IKYTA). Tonie Nooyens, a Kundalini Yoga teacher based in Cambodia took us through “Healing with Gong Meditation,” “Essence of Being” and “Triple Path to Clarity and Inner Peace.” Suraj Kaur, an Australian based Kundalini Yoga teacher also teaching in China, taught on “Kundalini Yoga in Healthcare,” “The Divine Feminine” and “Love the Life we Live.” Tien, a Vietnamese Kundalini Yoga teacher based in Bangkok taught us “Divine Alignment” and using our bodies to allow the energy to flow naturally. Our international community brought a spirit of collaboration and fresh perspective to the festival. We shared stories and cultures at meal times and danced our hearts out in the evening by the bazaars. Though we came from different parts of the world, each of us was enriched by recognizing that the other person is you. Although it’s been a few days since I attended, I’m already excited about 3HO Kundalini Yoga Festival Asia 2013 on 8-13 October 2013 which will include White Tantric on 12 October 2013. White Tantric is a powerful process of clearing the subconscious under the guidance of the subtle body of Yogi Bhajan as Mahan Tantric. Some of the international teachers planning to come to the 3HO Kundalini Yoga Festival Asia 2013 are Shanti Shanti Kaur, Director of Guru Ram Das Center in New Mexico, Hari Kirin Kaur, author of Art and Yoga, and Gurucharan Singh, Director of Training for KRI. Also, I can’t wait to see my new found international Kundalini community soon. 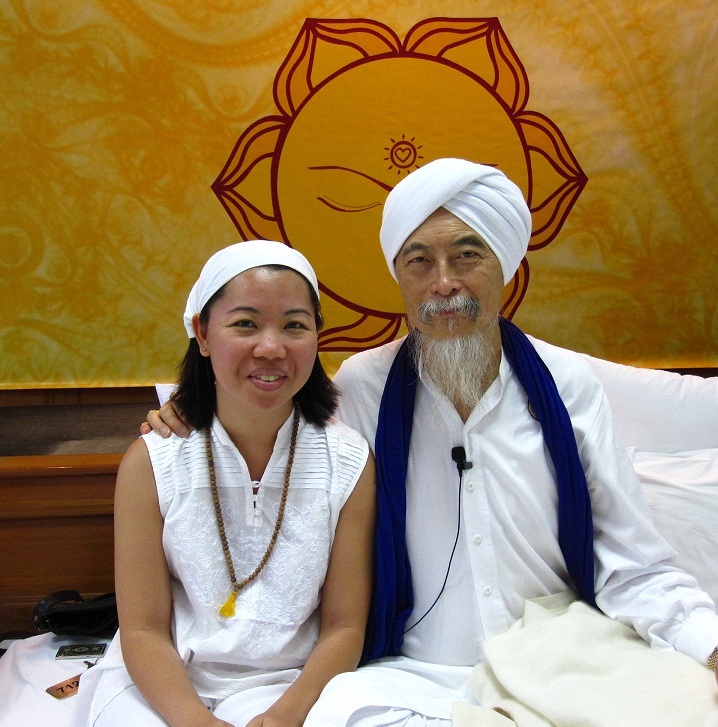 Sukhmander Kaur with Sunder Singh Khalsa, KRI Coordinator of Teacher Training Asia. Awesome blog beautiful! I wish I was there, but now I will wait for next year. Sat Nam oh Peaceful one. Thanks for this sharing article about the KYAsia Festival that I missed so much this year as I am back to Panama. As well as you, my live changed when I did the KY Teacher Training in Bangkok ! I love the teachings of all the Teachers you mentioned, Sunder, Tonie, Suraj, Tien +++ Blessings from Panama where I hope I could receive all of you at KasaLuna Wellness Center in the future when I settle down.